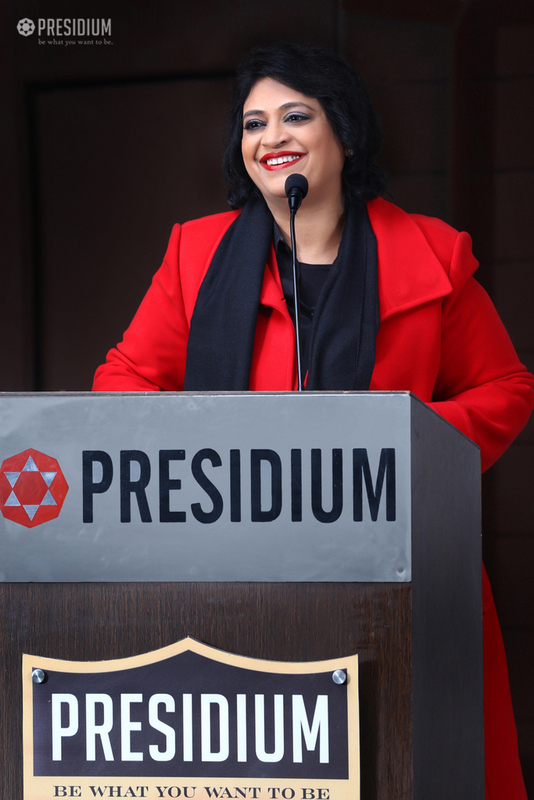 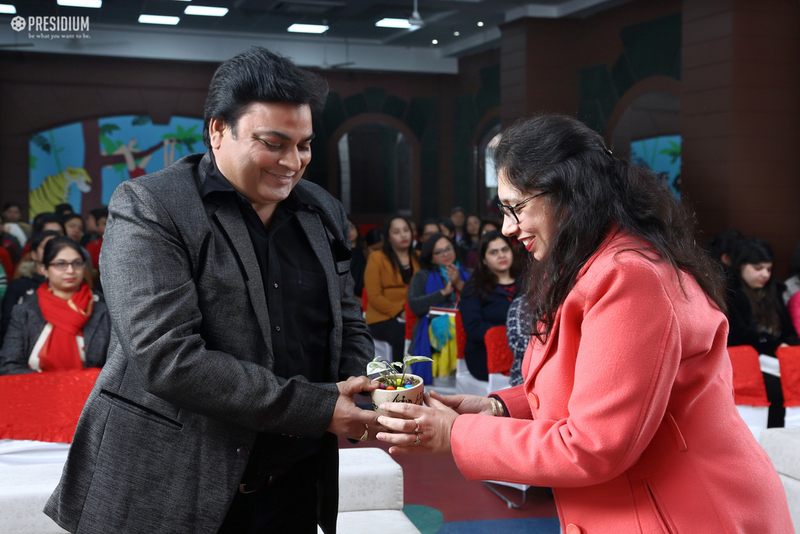 Mrs. Sudha Gupta, honourable Chairperson of Presidium and Mother's Pride, is one of nation's most sought after parenting expert and above all a good human being. 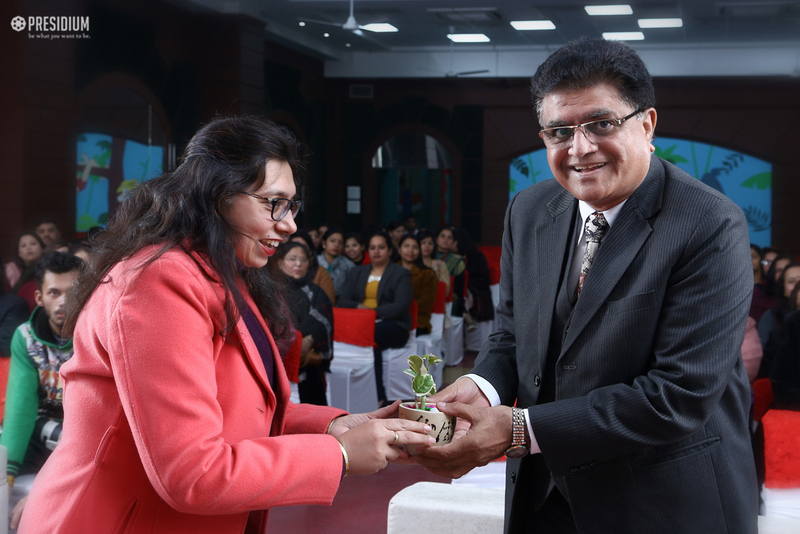 Ma'am conducted a thought provoking seminar for the teachers of Presidium Palam Vihar on the 'Power of Being'. 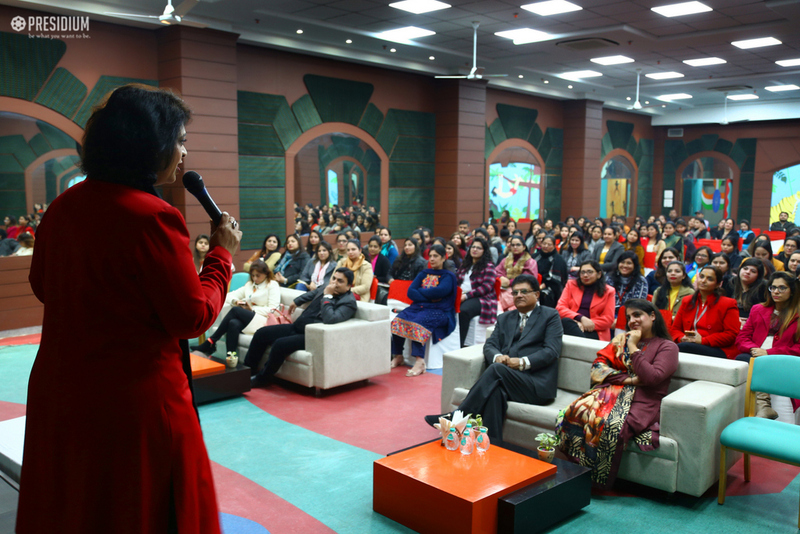 The seminar promised to motivate and inspire everyone to help them increase their productivity, create extraordinary relationships and learn the ways in which we can gain control over the negativity of life. 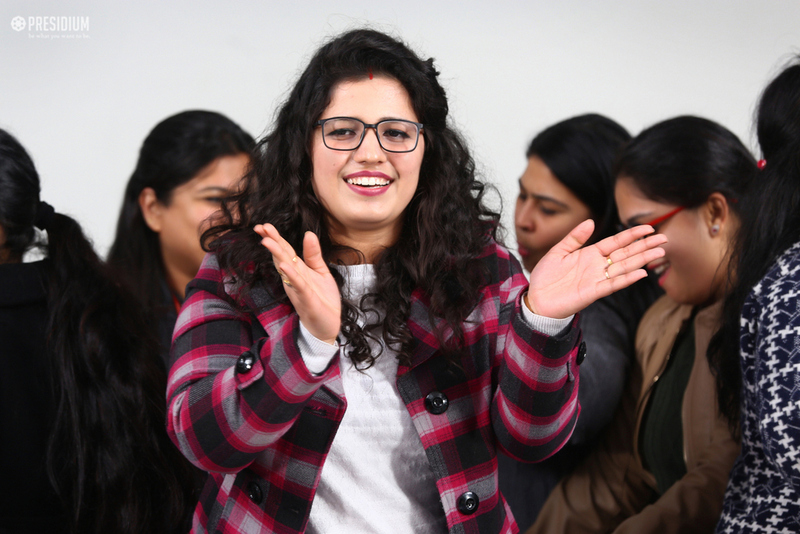 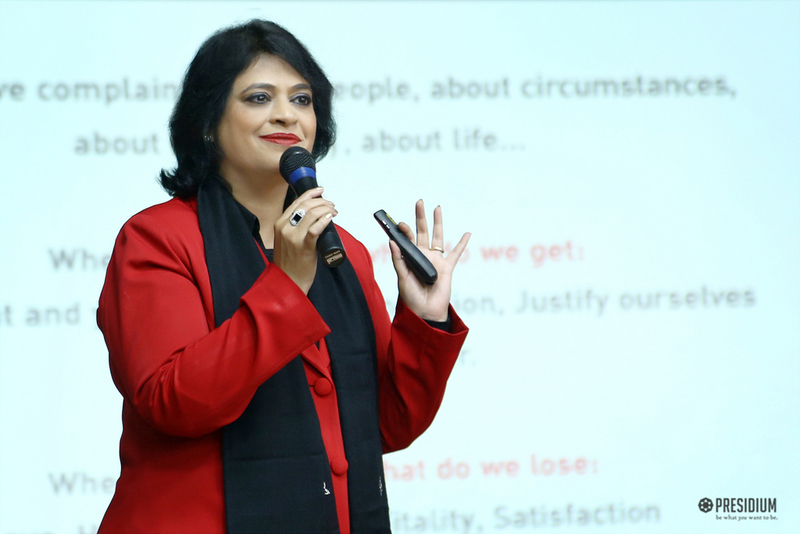 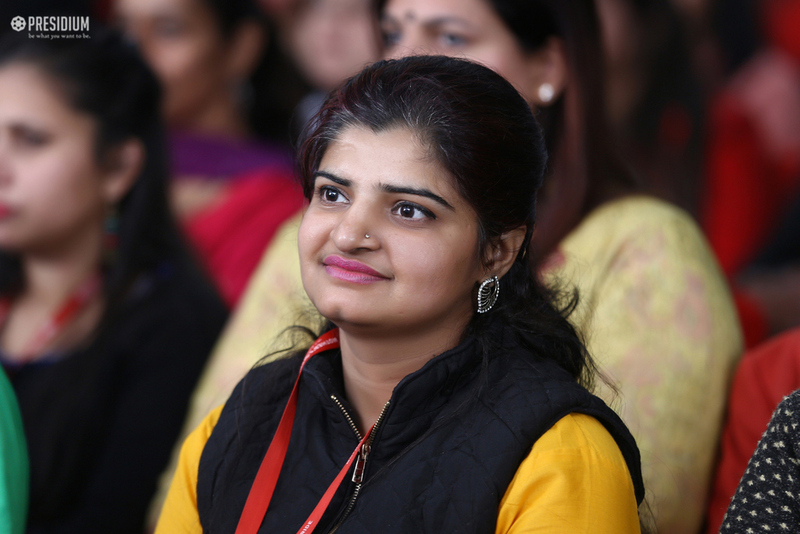 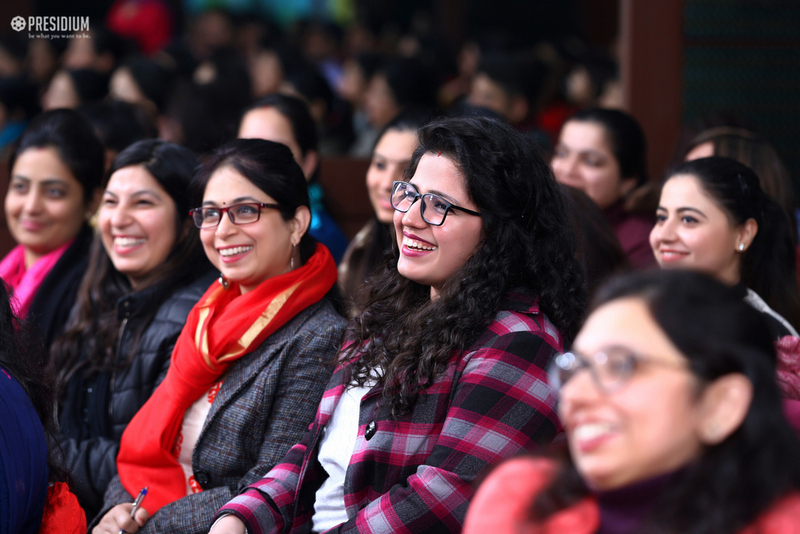 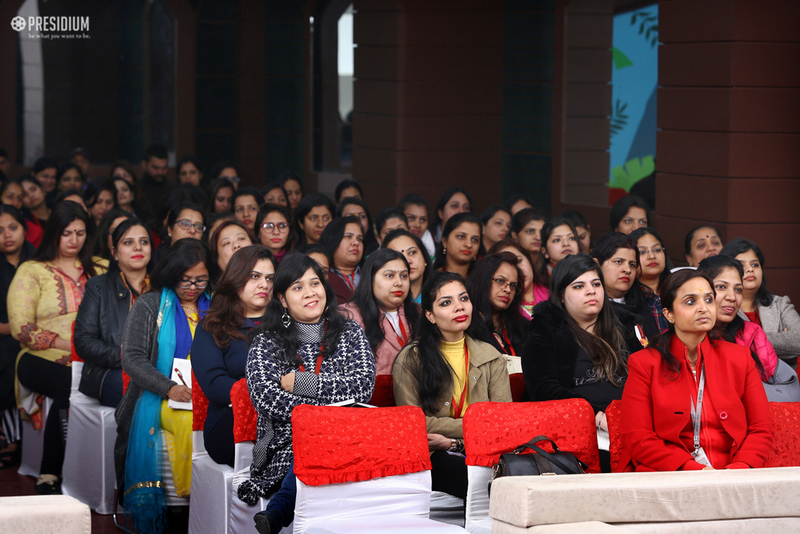 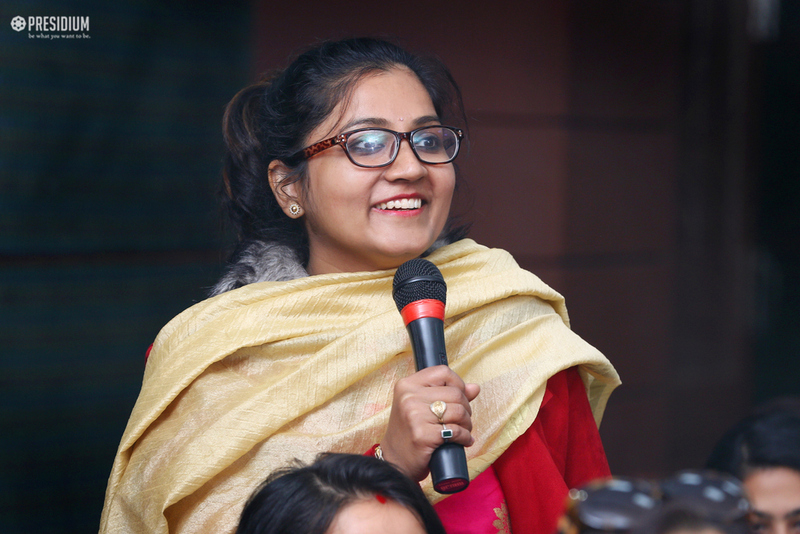 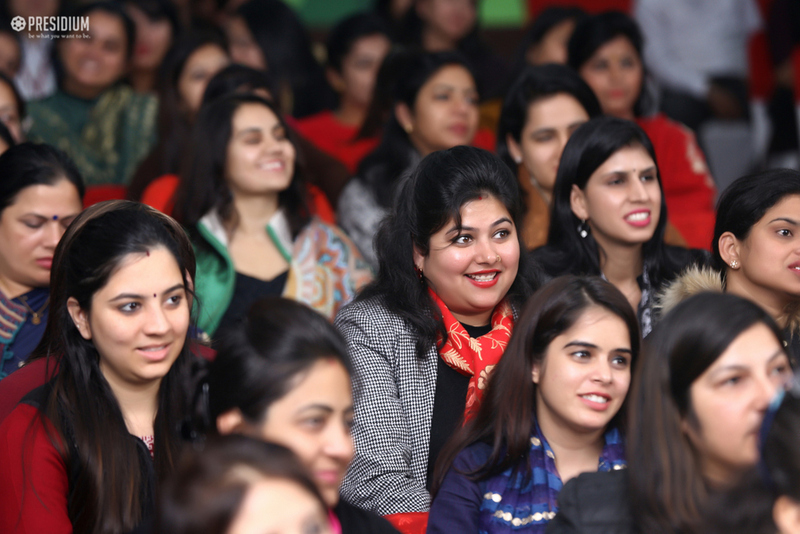 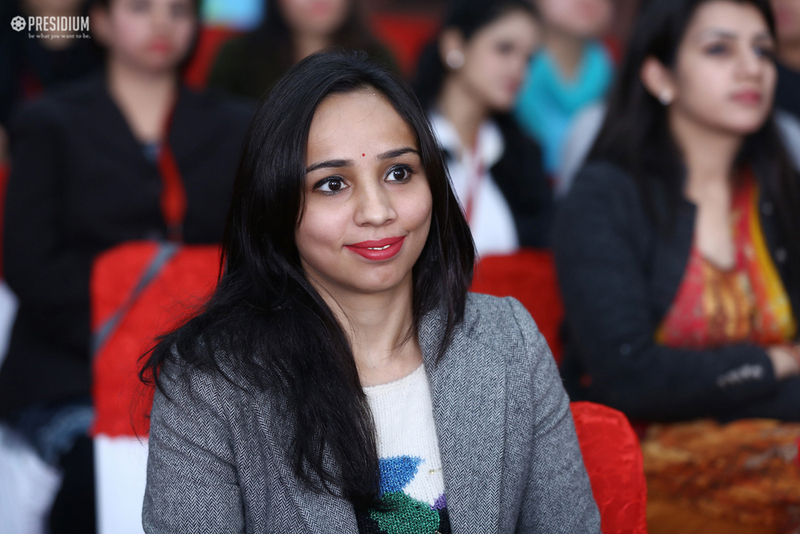 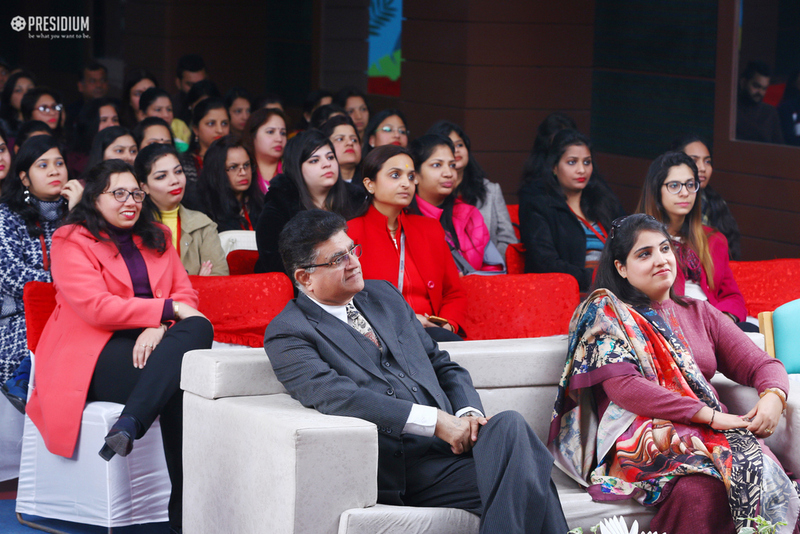 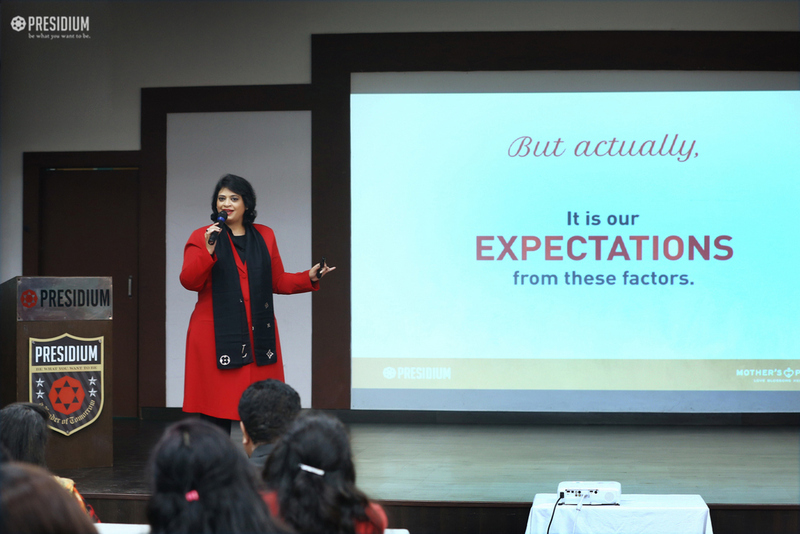 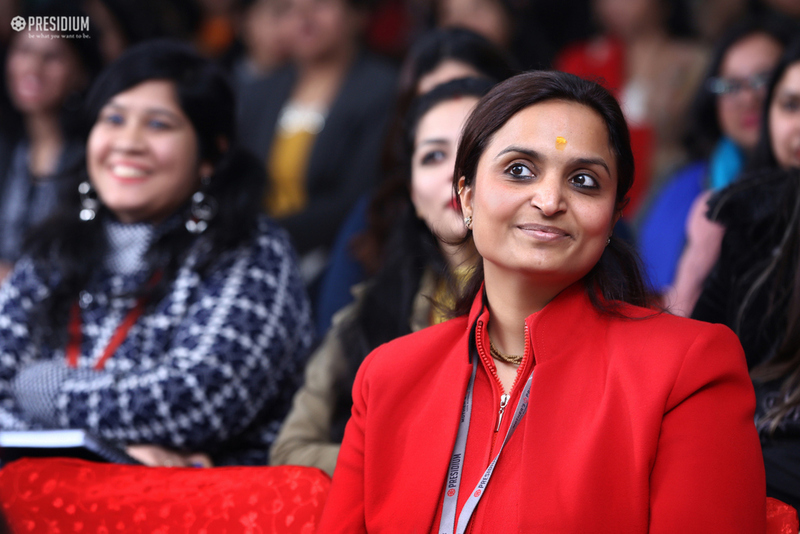 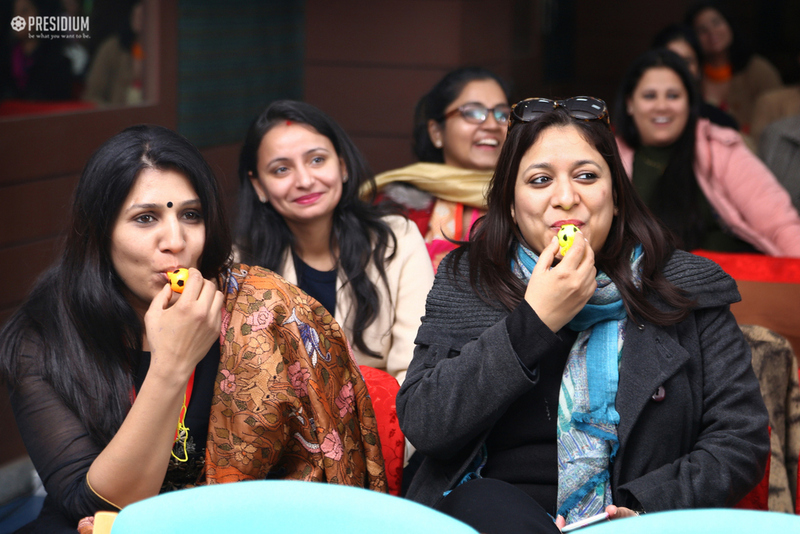 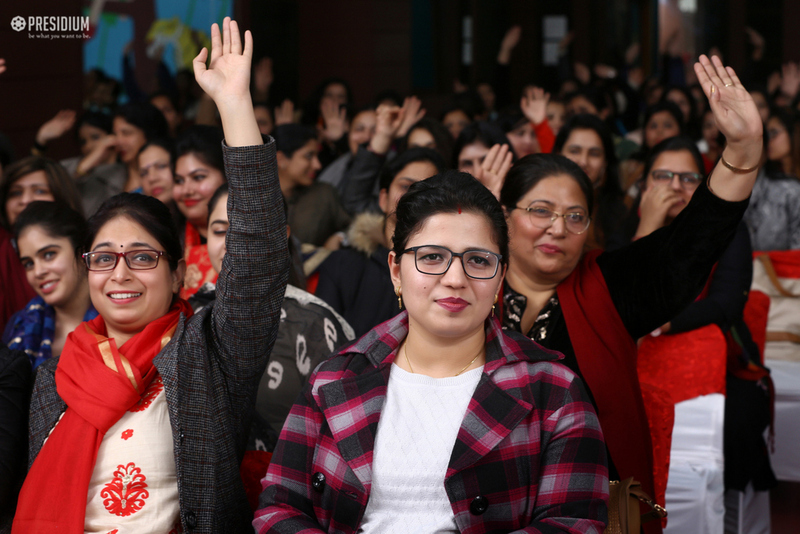 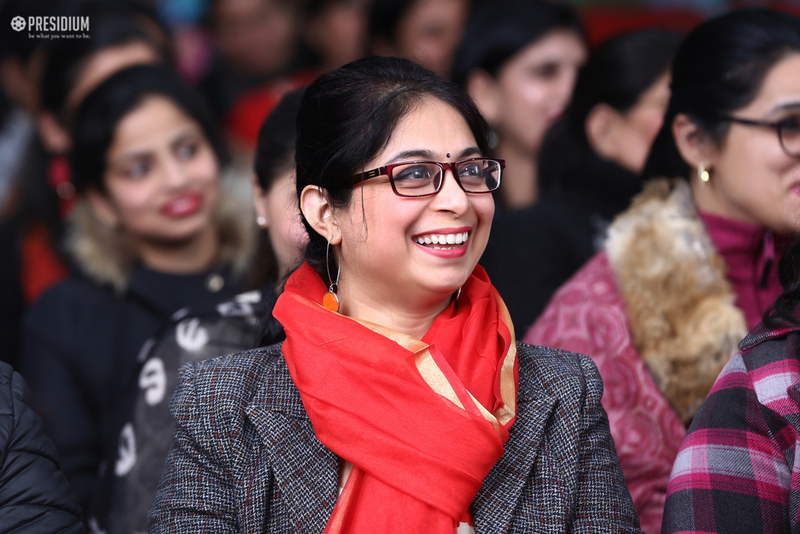 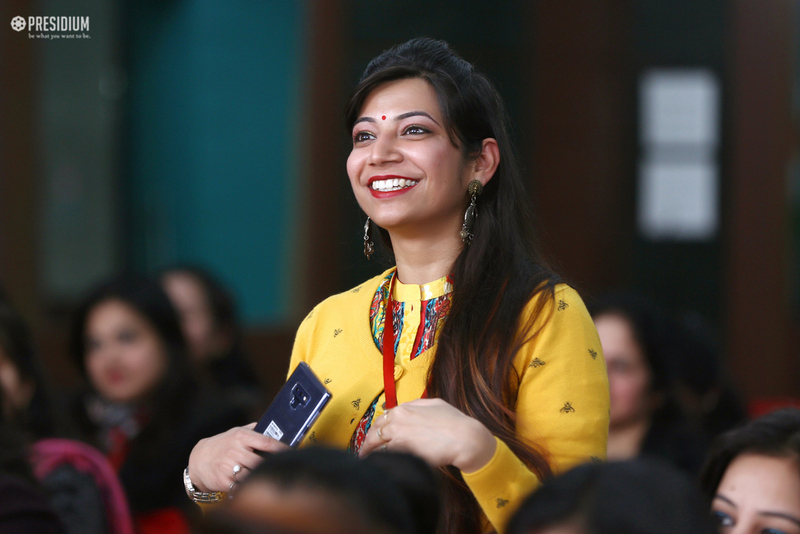 Mrs. Gupta discussed about the ‘Ten Mantras’ and ‘Three Guru Mantras’ that would help an individual look past the situations and circumstances with an aim to take effective action to become a happy and successful individual. 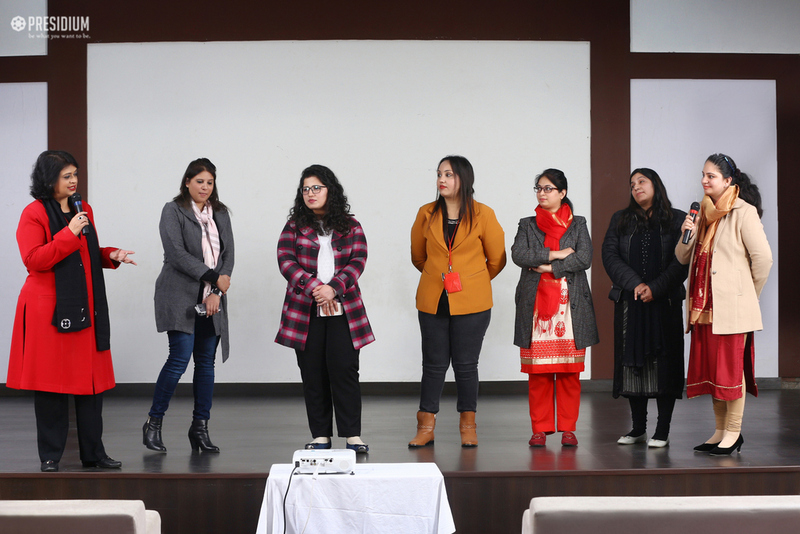 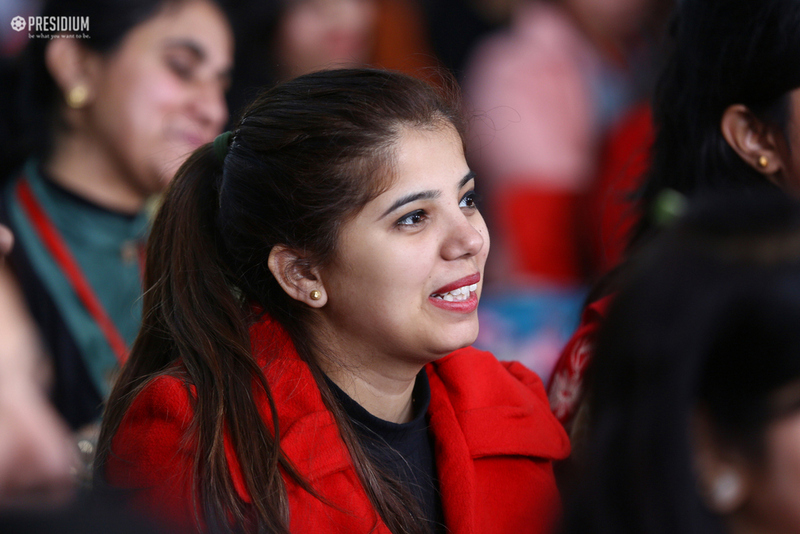 The seminar proved to be a guiding instrument for the teachers to transform everyday circumstances into an opportunity for great accomplishments.